Thank you for the posts on the Conference. I listened to all of them I found each one informative and insightful in there own way. I did not find Bishop Hilarion a ‘downer’ or ‘stick in the mud’. As for the Anglican situation, it comes as no surprise to me. 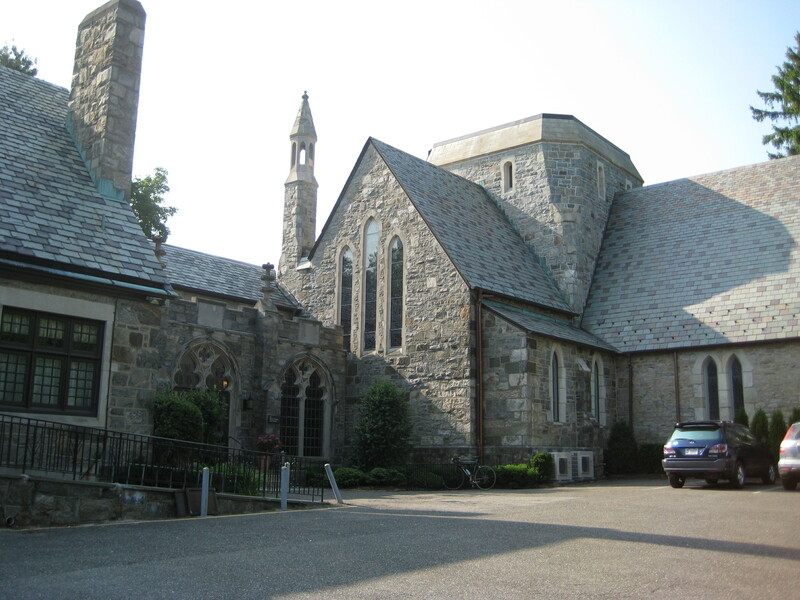 Back in the late 60’s I began my spiritual journey and the episcopal Church was my first stop (not counting my Methodist cultural-Christian upbringing. I loved the Church I sometimes attended but by the end of my time in Lousiana I detected problems. You see, what many in the Anglican Communion deem it’s strength, is its greatest weakness; diversity of theologies and practices. Many like myself had hoped that the High Church/Anglo-Catholic position would win out and the AC would take it’s place as a fully Catholic, fully Orthodox Western option. It seemed so close and then…………. the rest is what is. As one who was received into the OCA in 1982, I had no idea that what has happened in recent years would befall any segment of the Orthodox Church. I am deeply saddened, and pray that a restoration will occur in the OCA or I feel a disintagration may happen. Probably, parishes and perhaps even dioceses will split and form a new body or return to the MP/ROCOR alignment. My heart goes out to all Anglicans/Episcopalians and OCA Orthodox that God will answers their cry. Time will be the tell. Met. 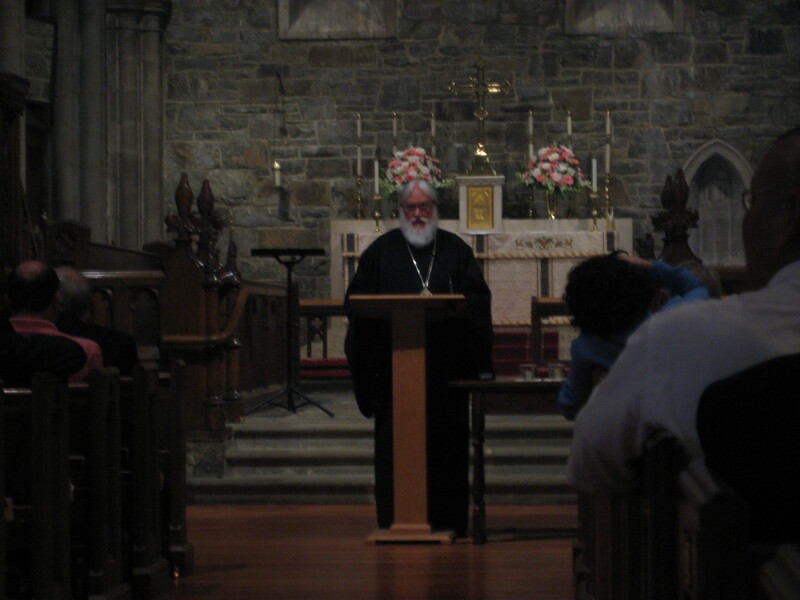 Kallistos shares the concern that the diversity within Anglicanism is what makes it so problematic. 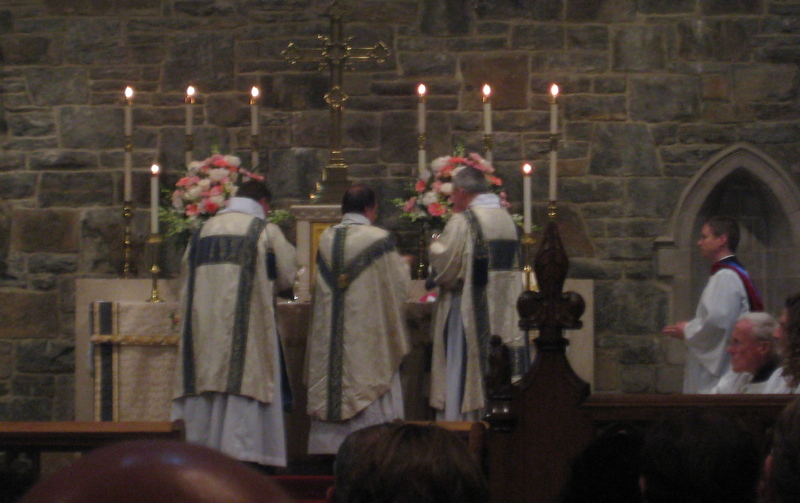 It strikes me that it is difficult to even assert, as used to be common, that Anglicans are united by liturgy. In terms of the OCA, being an Antiochian, I feel like it’s difficult for me to have much to say. It strikes me that perhaps a return to being a patriarchal church, perhaps folded in with ROCOR, might not be a bad idea, but I offer that with the admission that it is a very uninformed opinion. Ideally, I agree with Fr. Thomas Hopko in that I would like to see administrative unity between Antioch and the OCA as perhaps a first step toward ending the jurisdictional situation in this country, but I don’t know what the likelihood of that actually is anytime soon. All we can do is pray for healing and unity. The OCA joining AOCANA? One hopes NOT! THe OCA is nothing more than the old Metropolia and it belongs back in the bosom of the Russian Orthodox Church. Before one can talk of “Orthodox Unity” in the sense of a unified Orthodox hierarchy, the various diasporas must be united first. This has happened with the Greeks and Serbs, it is occurring amongst the Romanians as we speak, the Russians (OCA, MPUS, and ROCOR) should unite, probably under the banner of the ROCOR. An overarching Orthodox unity shall be the work of generations (we shall not see it in our lifetime), and impatient Anglo-Saxon converts must be reined in and reminded of reality. There is much too much “young eldership” in that cohort, and they need to be pulled down to earth for their own good. The OCA was a fanciful attempt to short-circuit that process. It is not surprising that it failed. It was nothing but a pseudo-intellectual still-birth. As for Thomas Hopko, he is not a good example of an Orthodox theologian, he owed his position solely to being Alexander Schmemann’s son-in-law. Neither Schmemann or Hopko are fit to tie the shoelaces of the late Ivan Mikhailovich Andreyevsky. the first two were mere academic windbags, whilst Ivan Mikhailovich was a true confessor; he was a Confessor for Christ’s Sake on Solovki. The Church reveres its martyrs and confessors, as for self-preening intellectuals… best not to complete that thought, I say. A word about the above comment from 01varnava. It showed up in my moderation queue; with trepidation, I approved it, but primarily as an example of what I will not approve and/or what I will delete in the future, and because, frankly, I think it speaks for itself. Disagreement is fine; it happens. What is is not cool with me, here or anywhere else, is disrespect shown to brothers and sisters in Christ, in the Orthodox communion or any other. That is absolutely not what we should be about. We can disagree, even strongly, without resorting to name-calling and personal attacks. If you’re not able to abide by that request, then please don’t bother commenting, because I will simply delete what you post. I would just like to state as a member ROCOR that I find the writings of Fr. Alexander Schmemann to be quite profound and enlightening. Fr. Alexander was one of the brightest shining lights of Orthodoxy in the last century, and I for one am very thankful for all he did to benefit the Church.